With its outstanding design and great coffee-making abilities, you’ll wonder how you did without the Jovia in your life. Easy to use, clean and maintain, the Jovia makes coffee-shop quality drinks in no time at all. 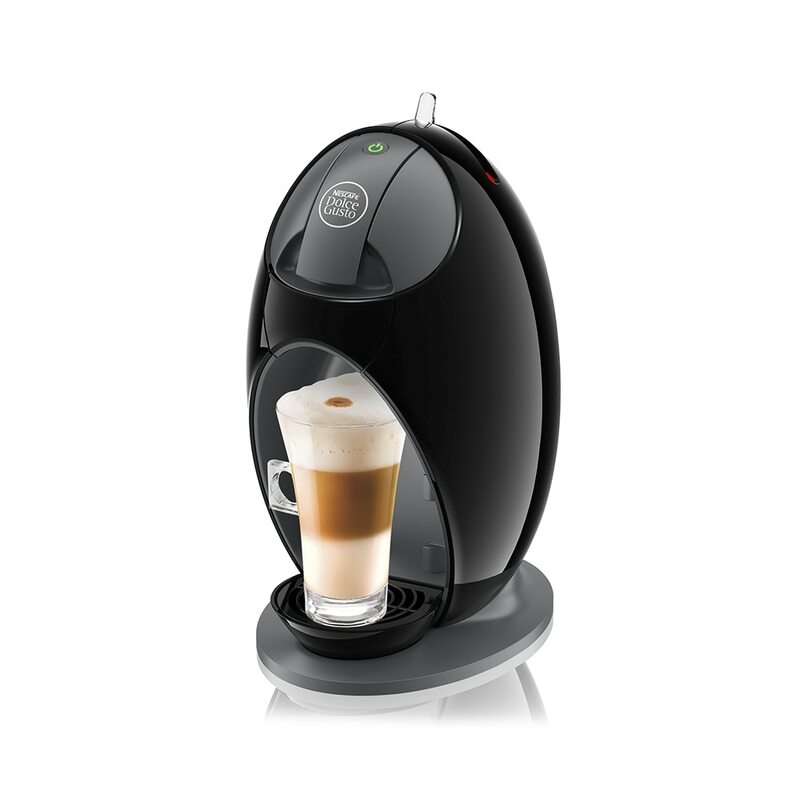 Choose the capsules you want, slot it in, and craft your favourite drink – no mess, no fuss. Its modern design lends an automatic touch of chic to any kitchen, and with a range of great capsules at your fingertips, you’ll never run out of options.